Dr. Jerry D. Smith Jr., Psy.D. 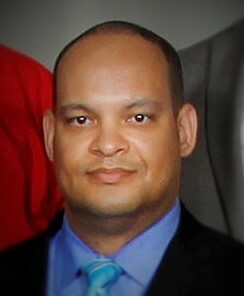 Jerry D. Smith Jr., Psy.D. KII Certified Professional Coach - KKI, Inc.